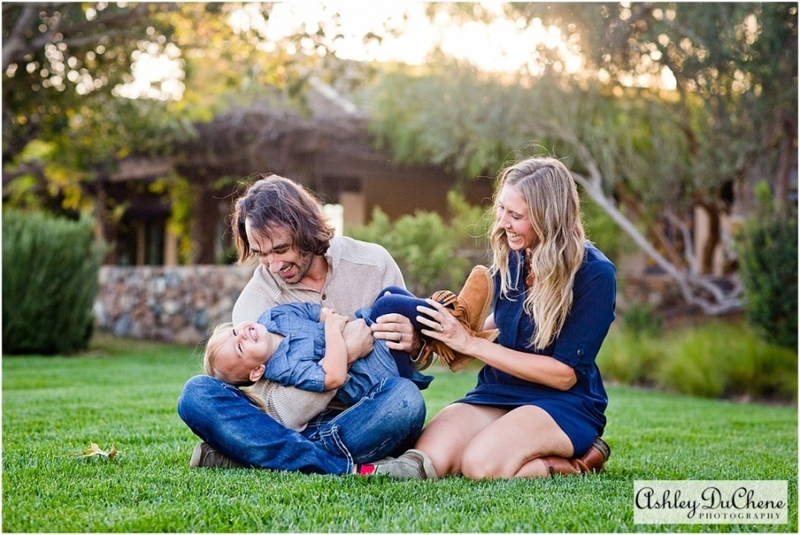 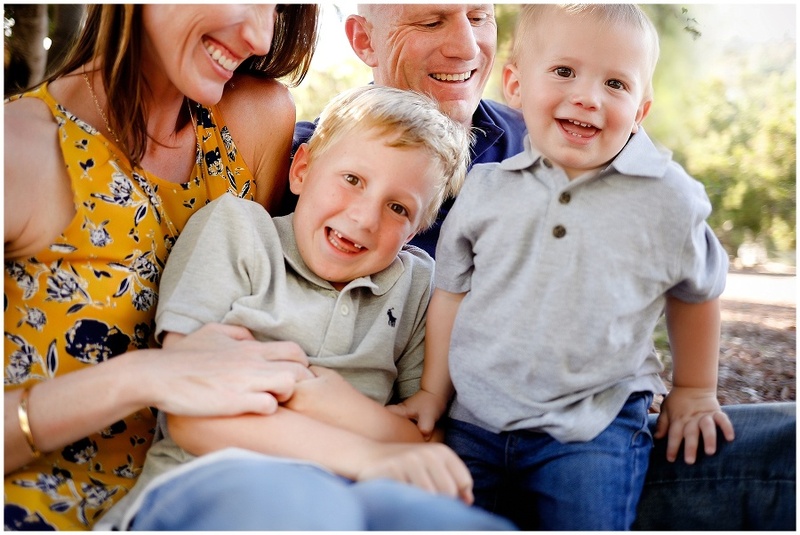 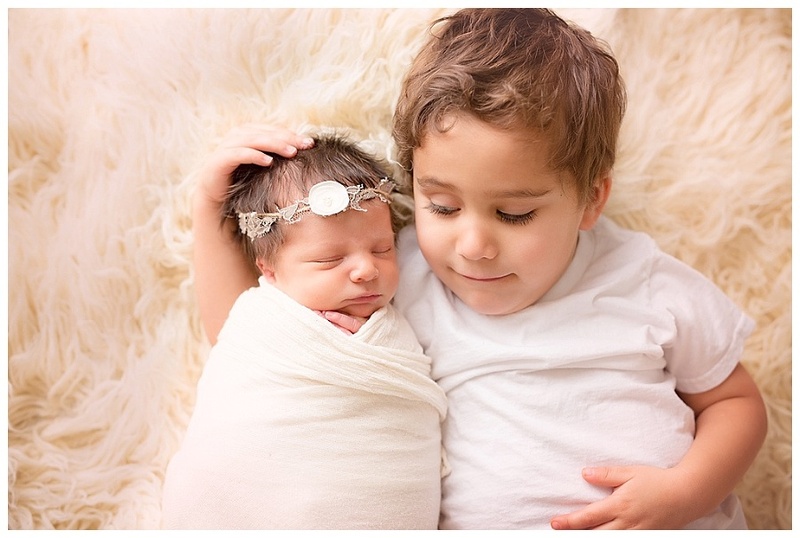 Stacey Marsh is a newborn photographer, maternity photographer, children’s photographer and family portrait photographer based in Carlsbad, California, a North County suburb of San Diego . 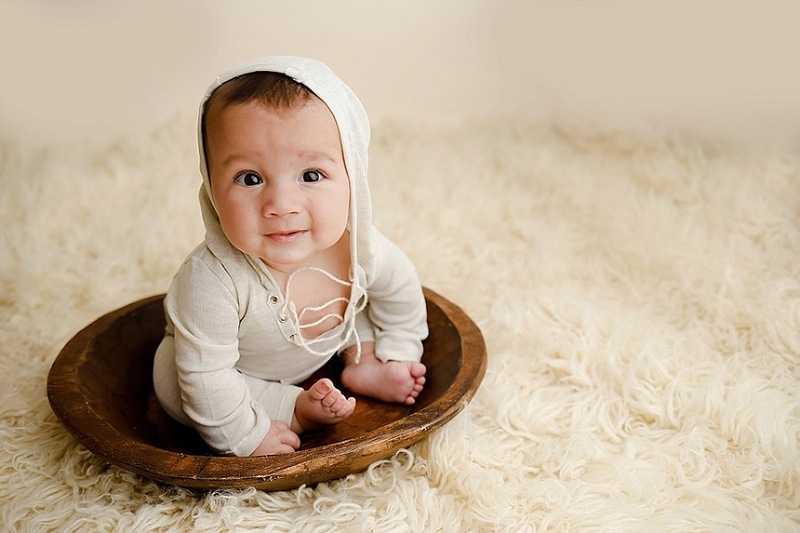 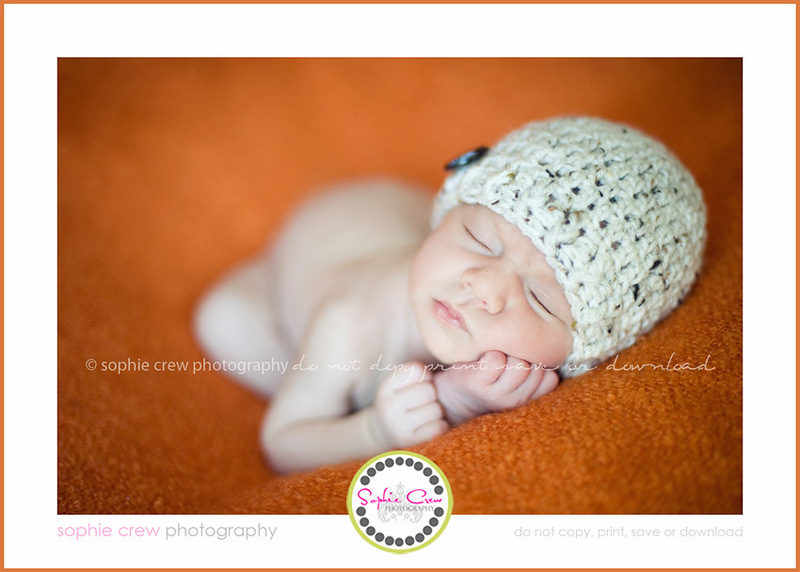 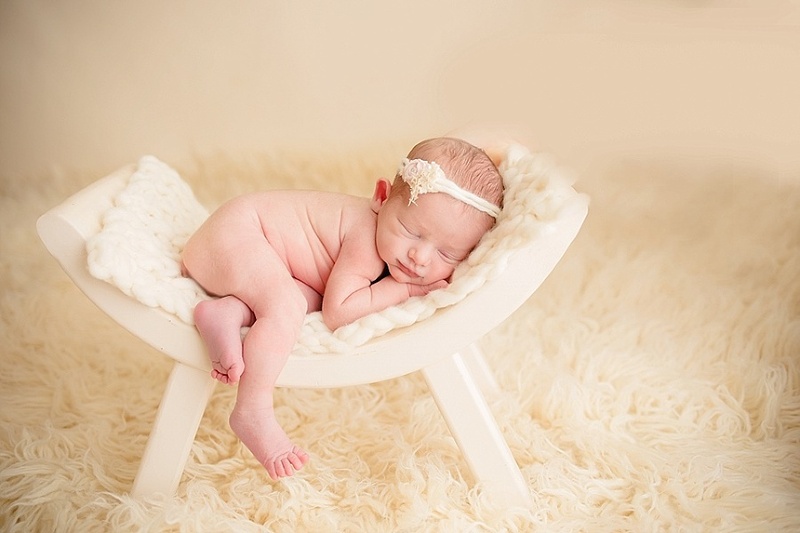 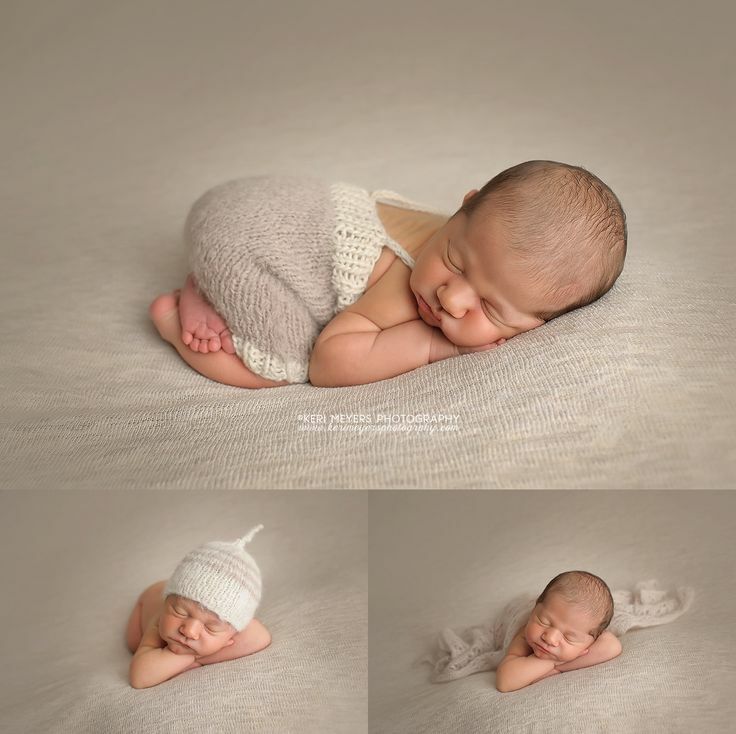 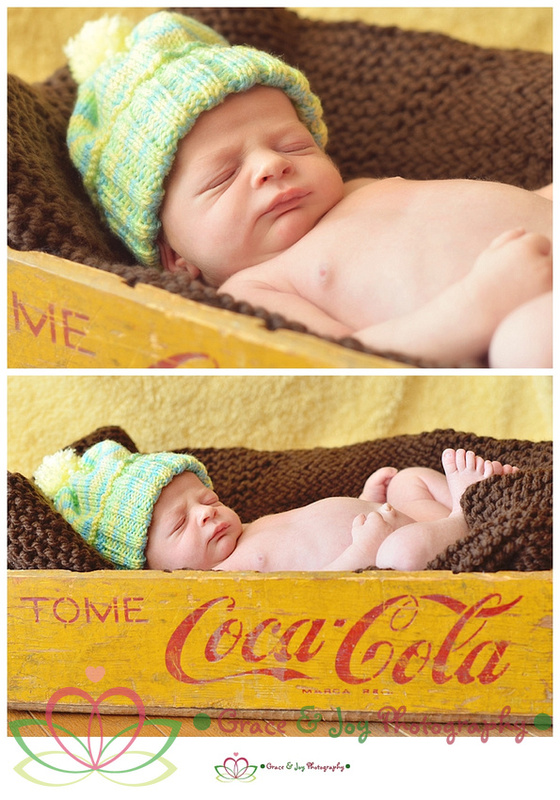 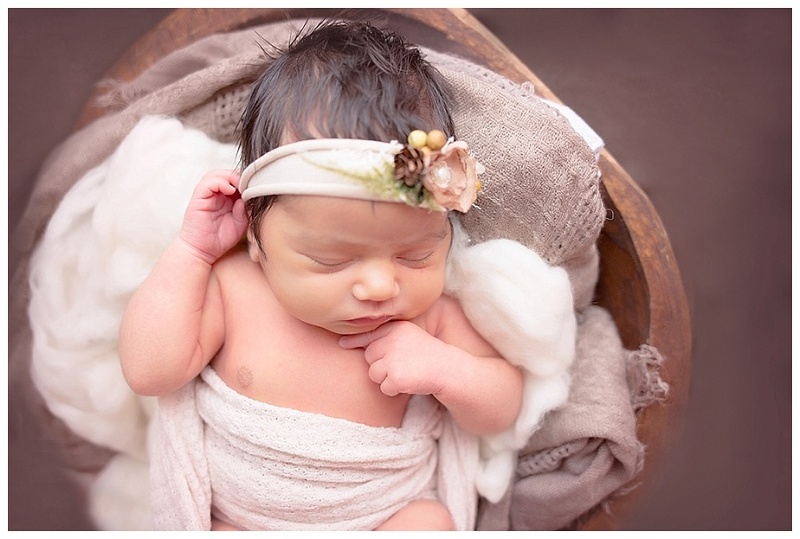 She is most well known for her classic newborn portraiture using organic and neutral tones with a pop of color. 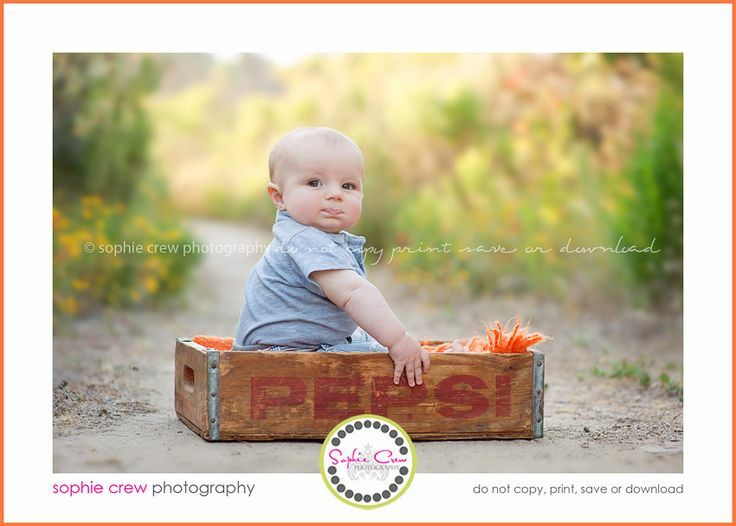 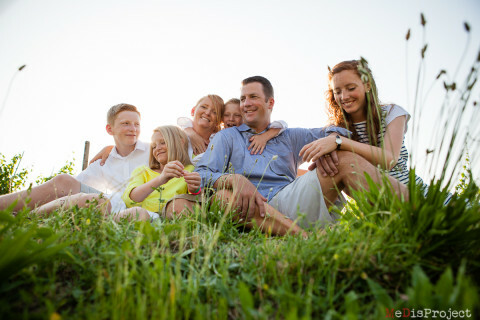 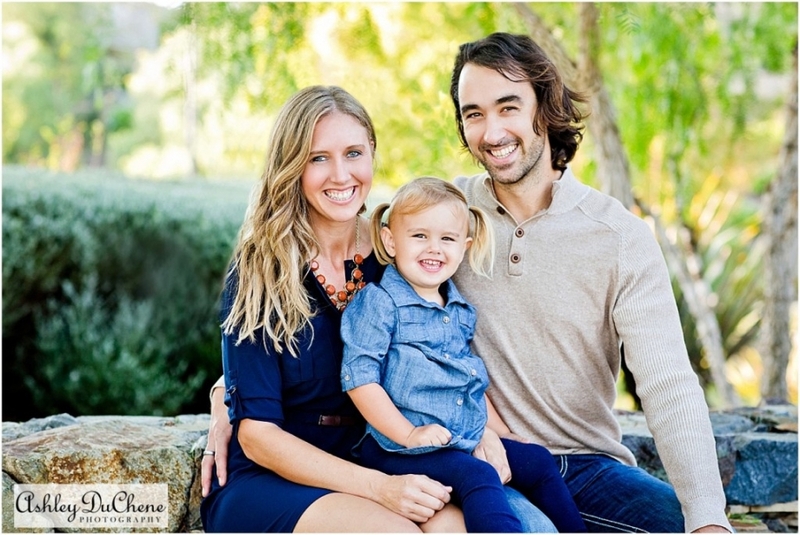 She is also known for adorable Children’s portraiture, using fun backdrops and colors.